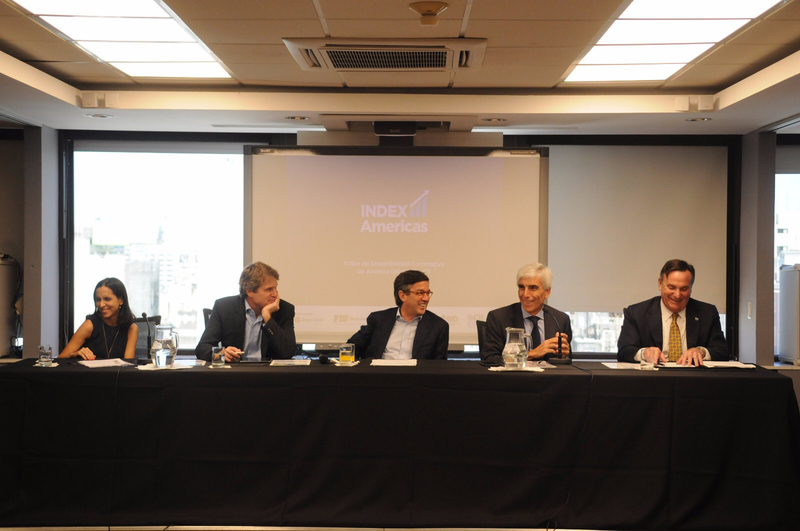 of Business serving as IndexAmerica’s academic partner. improve their corporate sustainability performance based on the index. the development of markets in Latin America and the Caribbean.